Both systems vary in their different fields of application. PKI 2605 GSM Surveillance Mobile Phone preferentially is used for unobtrusive and concealed audio transmissions in mobile and flexible tasks, like conferences etc. 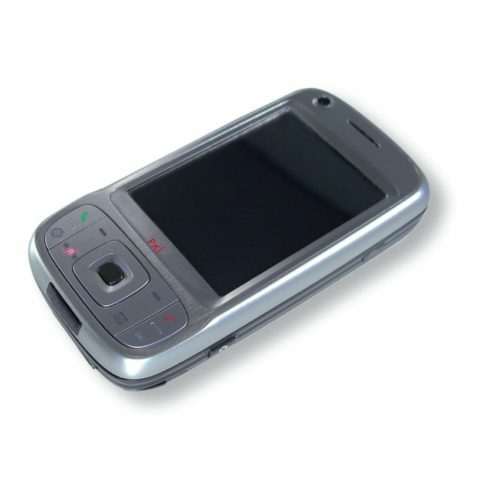 The PKI 2605 GSM Surveillance Mobile Phone is a highly sophisticated, modified GSM phone with enhanced Audio Pickup for secret listening into its surrounding area. PKI 2605 uses a second SIM-card for the monitoring of persons at any time and place – regardless if the original GSM mobile is switched on or off. 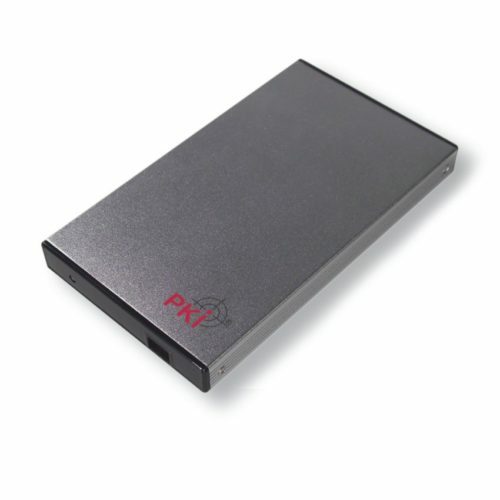 PKI 2610 GSM Surveillance Box – on the other hand – has been developed by us for fixed installations, like in buildings, cars etc. Both systems will capture every conversation within a radius of 10 m and transmit this over GSM network worldwide. Both these units can easily be activated by just dialling the phone-number in question, no ringing or other status will be activated. Only by this technique it is possible to monitor into every room and to every person without any range limits.